God willing and weather permitting, I feel like I may finally get out of Los Angeles this evening. 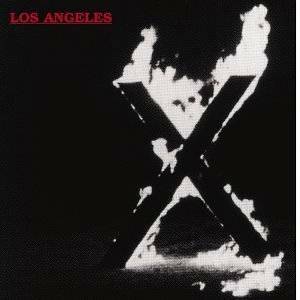 And you know there is NO BETTER song for getting the hell out of LA than than this 1980 gem from X. Don’t believe me? Download here.